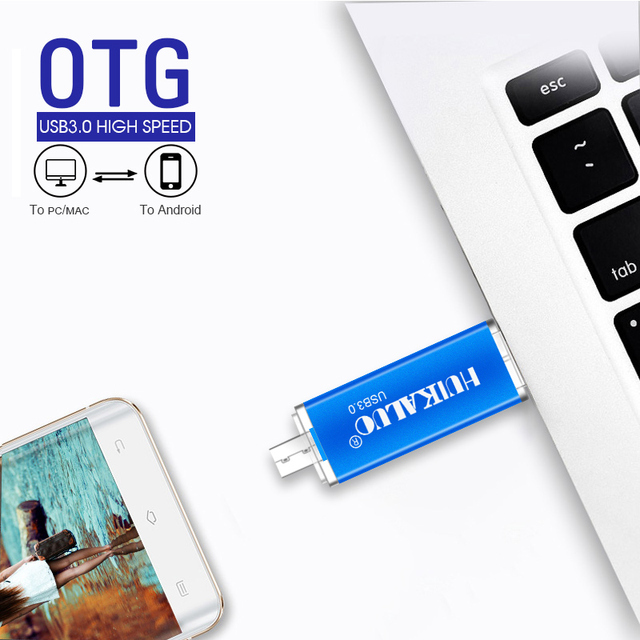 Usb flash drive for SmartPhone/Tablet/PC 16GB 32GB 64GB 128GB Pendrive - Cool USB sticks | Free Shipping! 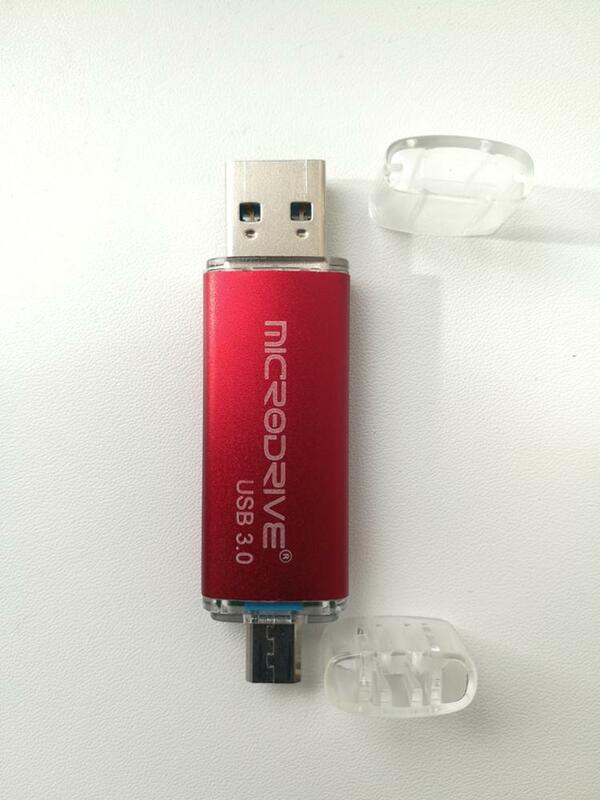 USB flash drive USB 3.0 interface. 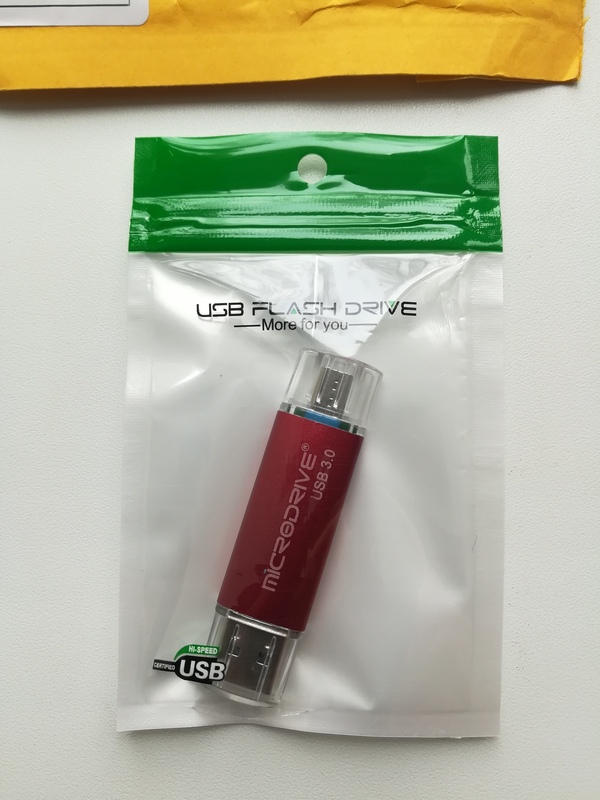 Hardware Requirement: PC with USB connection,Notebook,MAC. 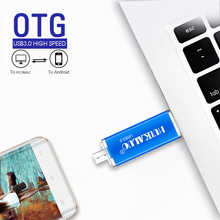 Customized LOGO and best for gift USB 3.0 OTG flash drive. 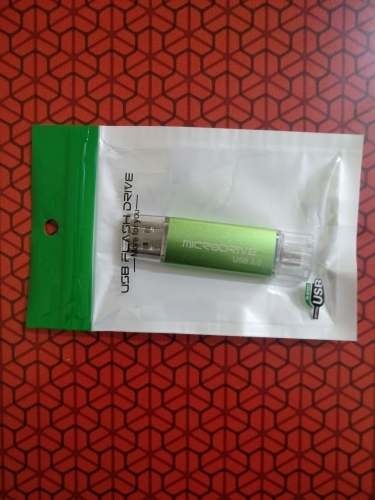 We guarantee the write speed between 10-20mb/s. 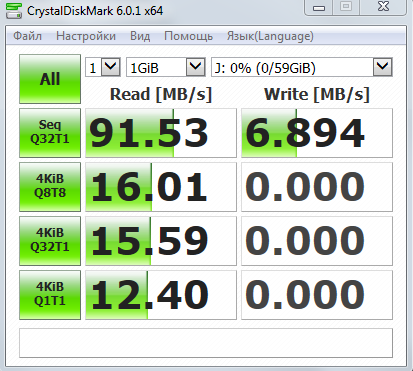 But the rate of performance depends on the different operation system available and various flash adopted. 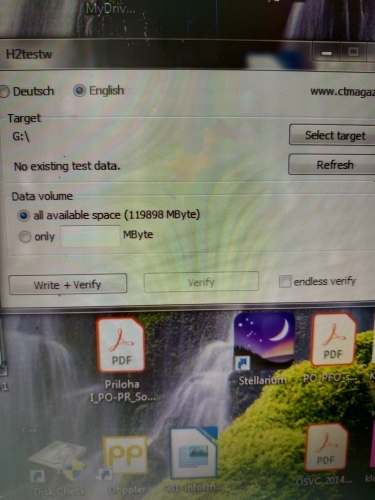 You can test it via H2testw program,please make sure it will not lose connection during the test. 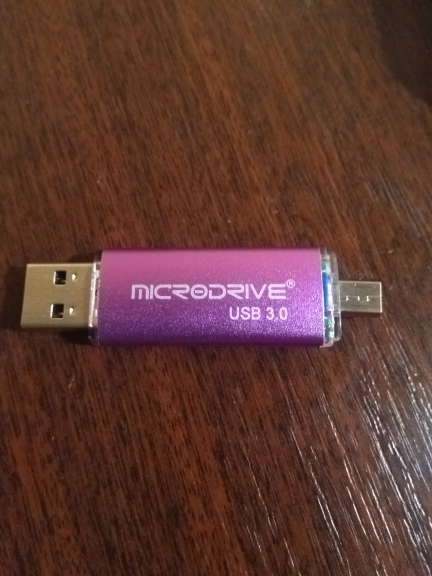 It has reached 22 days since the order of the flash drive. Speed is good. 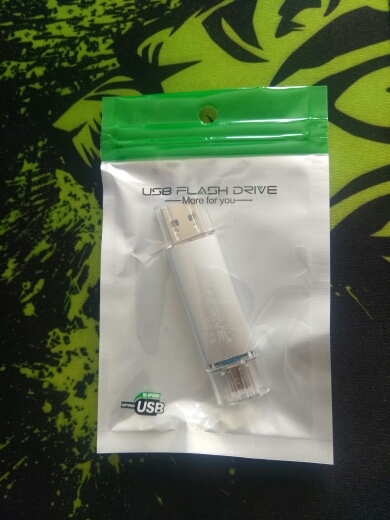 Can work with pc as ready boost. it's great. I recommend the store. Such on ali express seems a little left. The order was more than a month. Tracked. Sent was not immediately. Not yet checked. 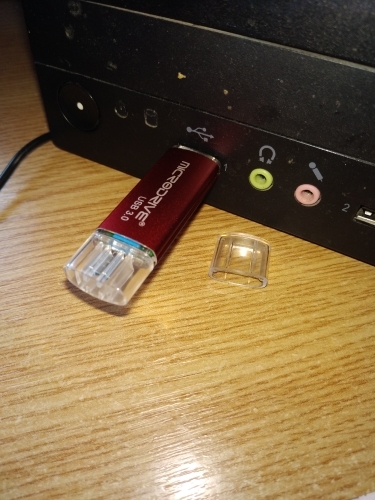 The flash drive to the phone connected well, and through usb does not work. 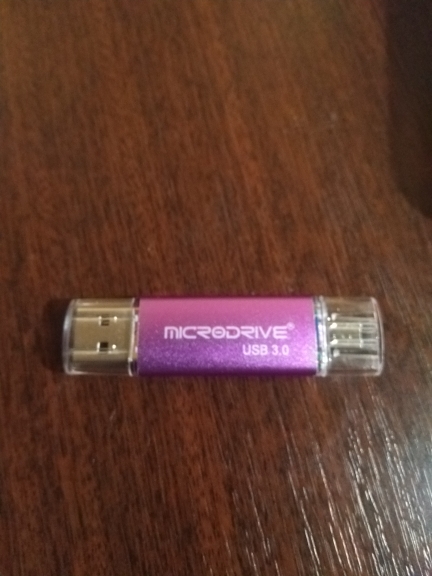 The store, by mutual agreement, returned part of the cost of the flash drive. Unlucky, i have no complaints to the seller. 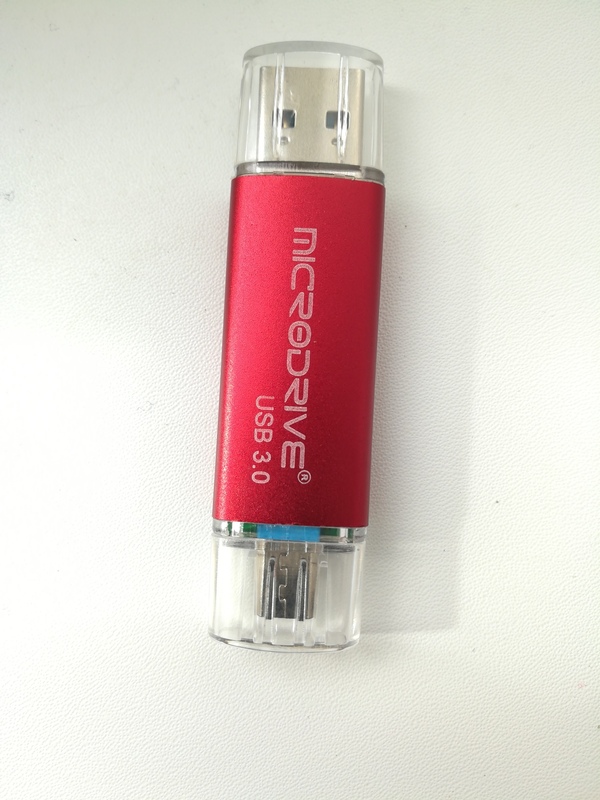 Good product, good quality, corresponds to the description, i recommend the store. 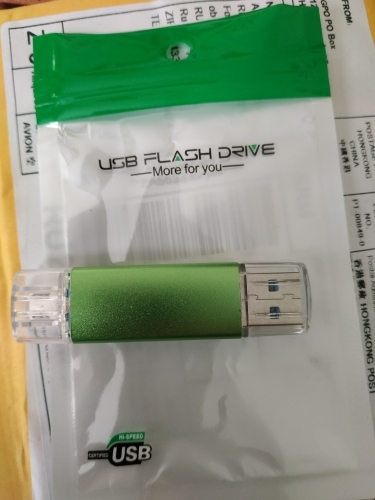 The flash drive caught me very average. 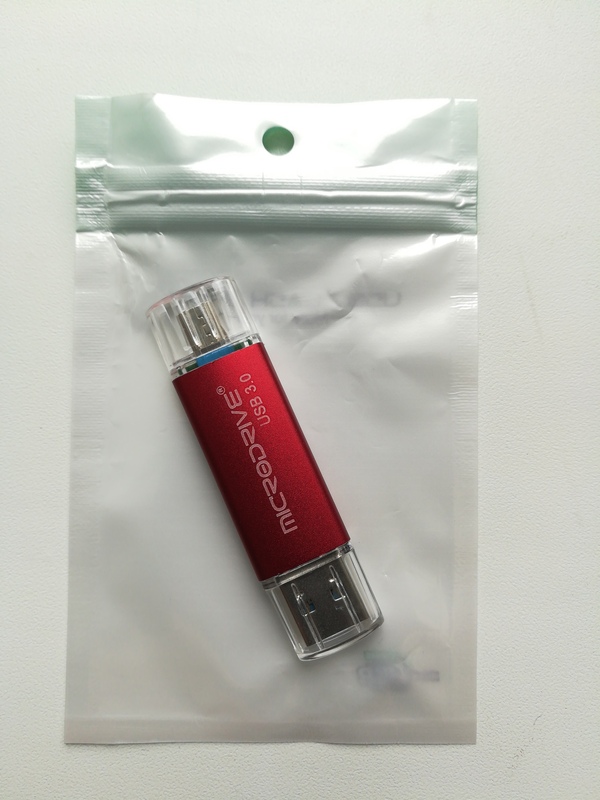 The quality is not very-sometimes felt rough and protruding plastic. 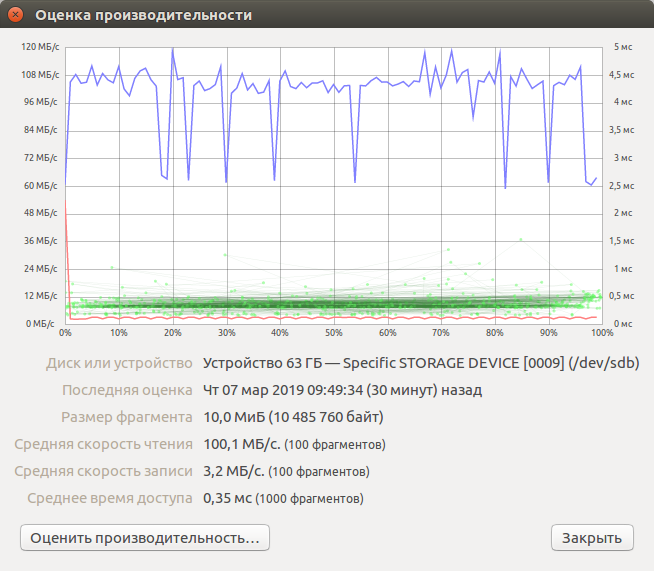 Read and write speeds are low, as the download is downloaded from 20 to 0 mb/s, downloaded the movie a little faster than the previous flash drive. During listening to music there were rare lags, which could last a few seconds. 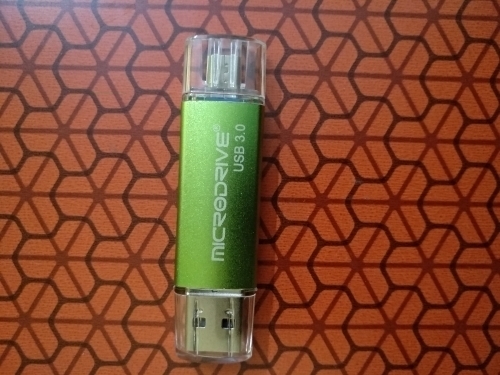 the connection to the tablet worked, although many budget smartphones do not support the function of connecting flash drives, note this. 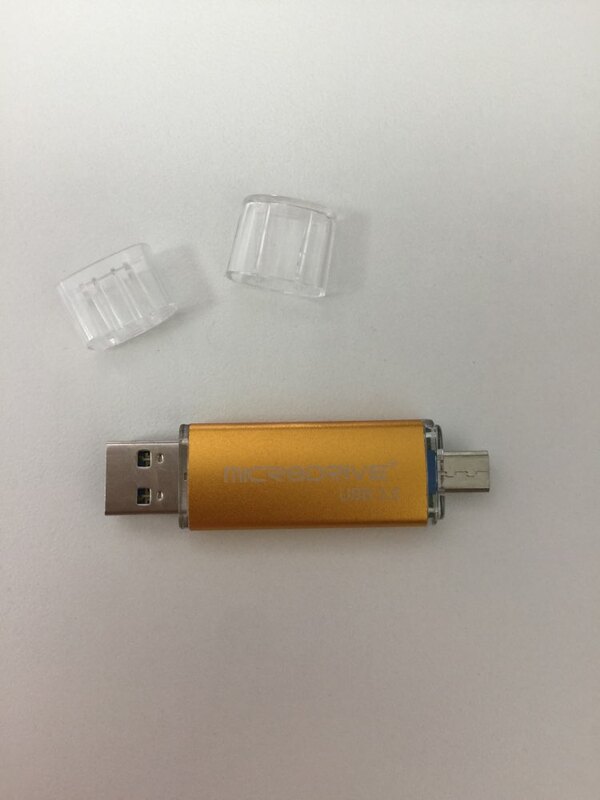 In the end, the flash drive stopped adequately recognizing, for which the store quickly returned the money. 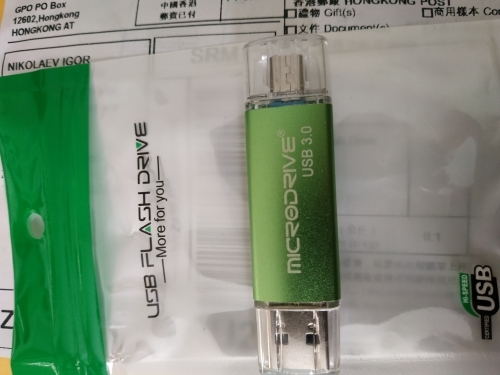 Verdict: who wants, let it risk, but i still recommend more traditional (one-sided) types of flash drives, as they produce them more skillfully. P.s sending order waited a week and a half. 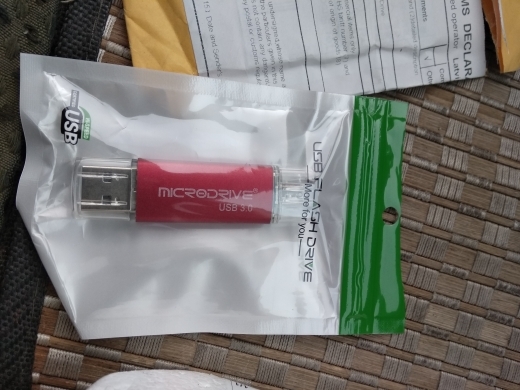 Hello flash drive came to lugansk region for 3 weeks. All as in the description. Works great. No complaints. I recommend. 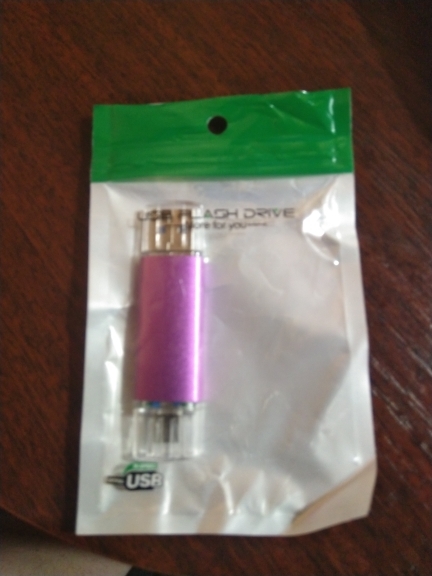 January 27 ordered a flash drive for 128 gb. Long waited for sending, got on the chinese new year, they have long noted it)) on february 12 received a letter with apologies for a long shipment) on march 07 the parcel was received. 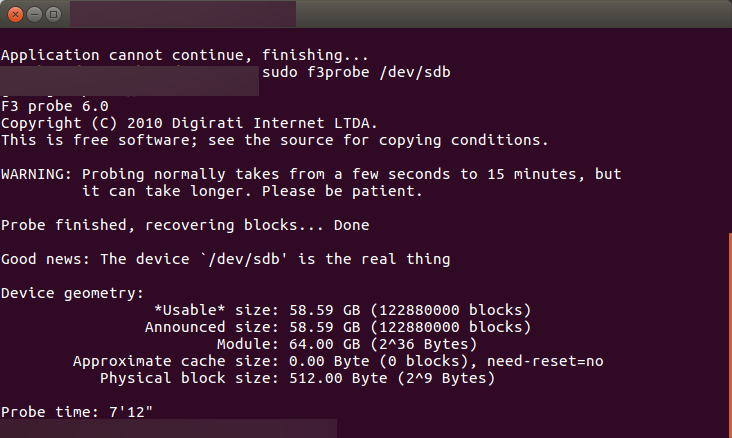 Immediately checked 117 gb of 128 gb-this is normal. I dropped the video. Viewed on the phone, everything works. So, what to buy, the store advise! 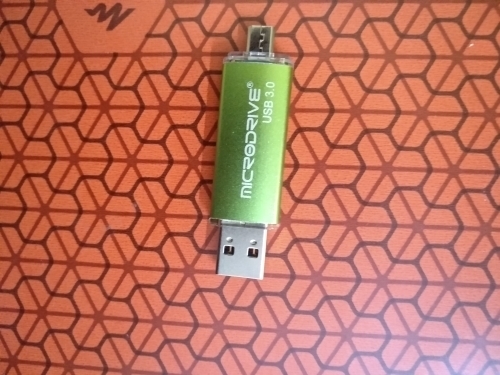 Took 64 gb, checked f3probe, the size was real. As for speed, reading is very fast, but the recording... 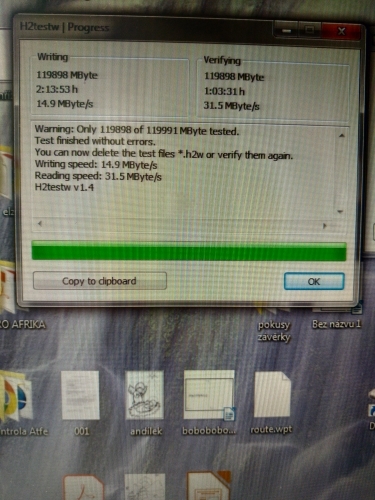 If the description indicates megabits, then ok, i received 4 megabytes per second is 32 megabytes per second. In general, i would be upset if i took with regard to the speed of the recording. 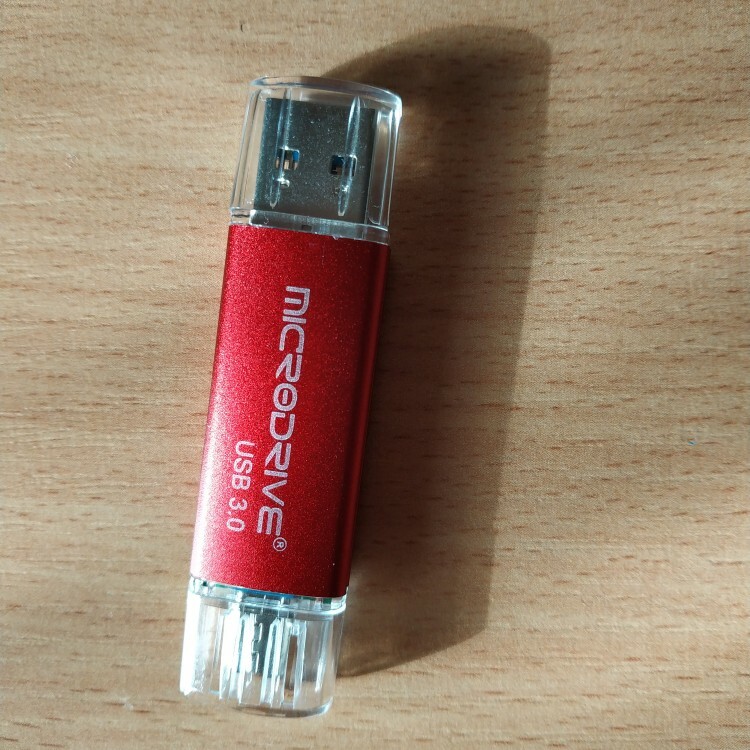 And so-a decent flash drive for your money. Delivery is normal. 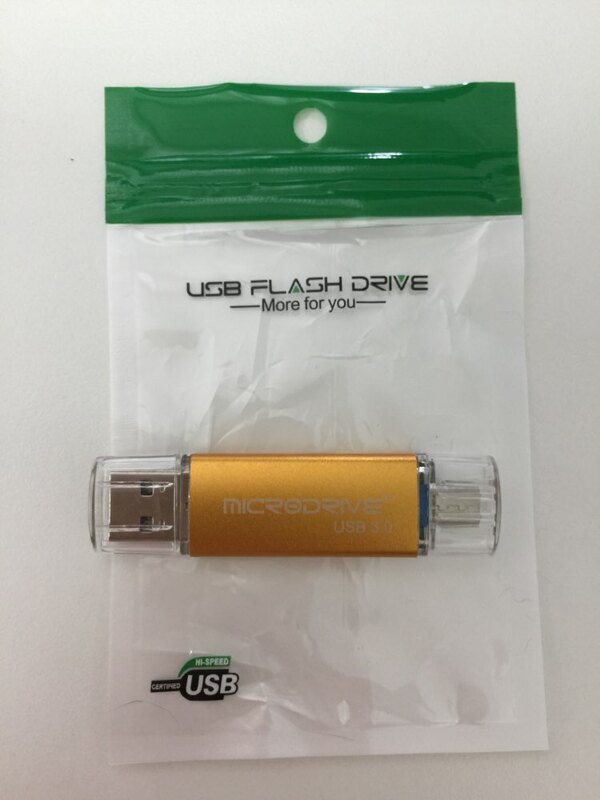 Flash drive working corresponds to the parameters. Seller recommend. I order a second time. Very satisfied with the price and goods. Delivery is not very fast, but the goods are not essential. I advise everyone store! 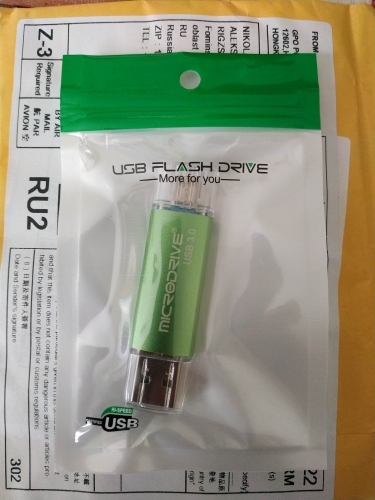 It came in a month to ukraine. Works. Thank you! Got it, checked it, it seems to work. Everything is cool to g. Eagle delivery two weeks.